If you've been looking for the perfect upgrade to your wheels that are going to give your Corvette that extra pop, Corvette Mods has the thing you need. 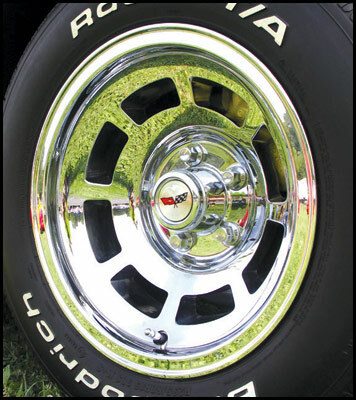 With the C3 Corvette 1968-1982 YJ8 Aluminum Wheels, you can make your Corvette look good again. Reproduced in exact detail, these wheels are precision cast with excellent balance and a striking finish. 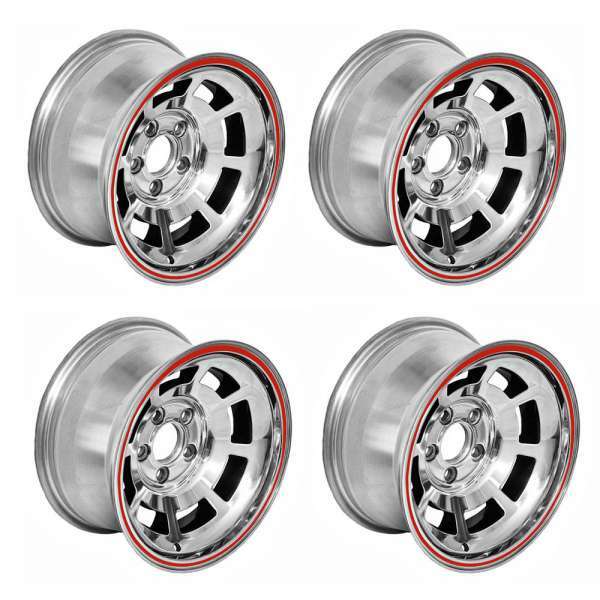 They are manufactured with triple chrome for the perfect shine that will draw everyone's attention. 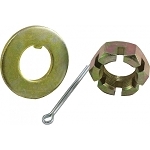 They come in a set of four and include center caps and lugnuts for your convenience. Please use the drop down menu above to make your year/description selection. 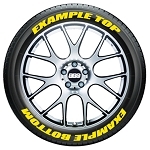 Q: Are the c3 corvette aluminum wheels available in 15x10 ? Q: They come with tires on rims? Q: Do these wheels come with center cap and lug nuts? 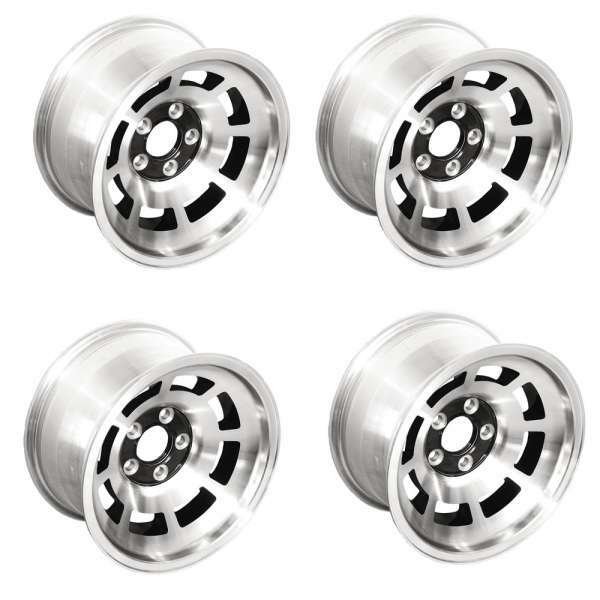 For the C3 corvette yj8 aluminum wheels chrome. Q: will this wheel fit a 1975 corvette? Are there other center caps available for this wheel?